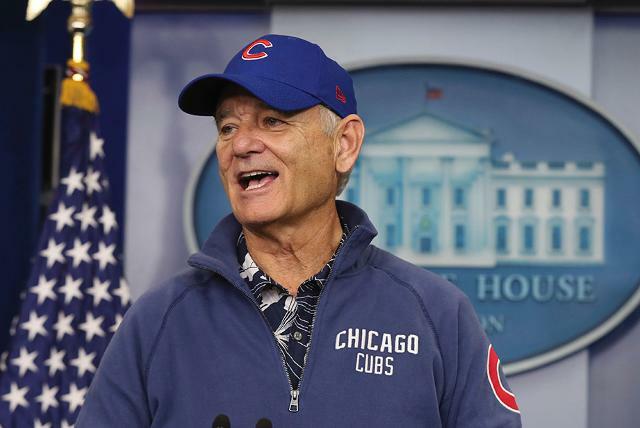 Well, the Cubbies are in the the World Series and every day here at our Dorchester apartment I hear "Go Cubs, go!" The BF is a huge Cubs fan and as I may have mentioned before THIS IS THE YEAR! He's off with a friend from Cleveland to watch the game in neutral territory - our local pub. I'm curled up with the kitties, game is definitely on, but figured I would catch up on some blogging. 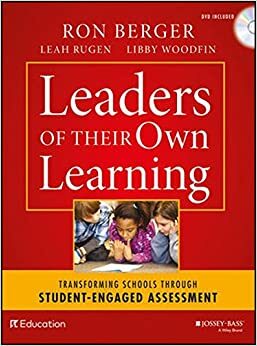 In my years as an educator, there have been a few seminal books that drastically changed the way I thought about education and the way I worked as an educator. I have come back to these books time and time again and have even purchased updated versions as they are published. In addition to the numerous mentors, co-teachers and co-workers who have shaped my career - these books push me to think outside my frames of reference and help make teaching more than just a job - they help me create my craft. About a year ago, as a part of an ice breaker, teachers at my school were asked to share their worst job ever. I found it hard to pick a job - no, not because I disliked all previous jobs and definitely not because I loved them all. It was hard to pick because I learned and gained so much in every job I've had. I worked at a bakery for a miserable boss - but met Will the Pie Guy who taught me I have a right to learn. I worked for a principal who believed white flight was good for our school (yes, seriously). But I worked with a co-teacher who brought student-led conferences into my life. I worked in a school where the parents complained when I mistakenly called a progress report a report card and didn't I know how emotionally damaging that could be?? (I quit that school after a year.) 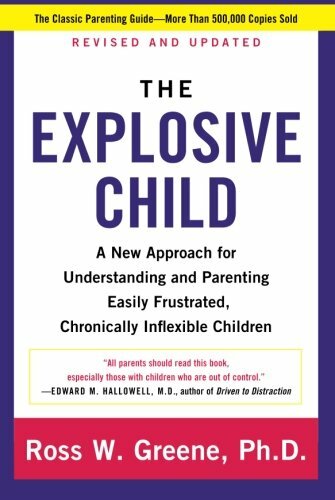 That was the year The Explosive Child came into my life. My principal suggested I read it to gain insight into some heavy hitters in my class. It sparked one of my most dramatic shifts as a teacher. I learned moves as simple as rewording a sentence or how to change the inflection of my voice to help a child through a challenging moment. I learned to look for motivations behind behaviors and speak to those motivations, rather than my perception of a situation, in order to help a child change the way he or she reacts. The best part of this book? It not only helped me rethink how I approach students who are challenging, but it also greatly improved my communication with ALL students in my classroom. Responsive Classroom publishes a lot of books. 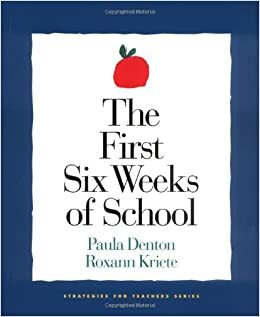 I read, and reread, and reread The First Six Weeks of School and Yardsticks: Children in the classroom ages 4 - 14 every single year. I read their blog religiously. Responsive Classroom offers suggestions for creating a classroom culture safe and welcoming to all students. Setting up a structured Morning Meeting, fair consequences, and more, are some of the ways in which teachers can learn how to turn a classroom into a place and space that feels like home. 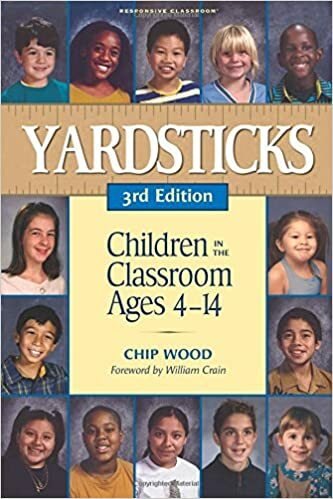 Yardsticks, specifically, focuses on developmental changes that often occur during each year of a child's life. Not sure why your students have such a difficult time working in groups? Maybe they are developmentally at a stage where they value independence. Some of these developmental suggestions can feel a bit culture specific, but the book offers great insight into what might be happening with a student in your classroom. I copy chapters for parents, I give copies to co-workers, and I reread every single year. One of my challenging years as a teacher - another silver lining was a visit to the Odyssey School of Denver, an Expeditionary Learning school. Teachers in our school were sent for a two-day conference all about assessment. Up until this point, I strongly believed that "data" and "assessment" meant high-stakes standardized testing. The world, and importance, of assessment was opened up for me that weekend. I observed the P.E. teacher assessing students, on the spot, about basketball skills and teamwork. I saw a 4th grade class use a student critique lesson to asses their own writing. No longer did assessment mean high-stakes testing. Assessing was important at every step of the teaching process. How else can we know if a student is making progress if we aren't able to assess their understanding? This year I am introducing data folders, critique lessons, and student-led conferences in kindergarten. While preparing, I felt like my knowledge was very 4th grade specific so I ordered this book last week to fill in some gaps. Holy moly was I blown away. I read the entire book in 2 days. On Sunday night, when I usually have the Sunday-Night-Blues, I was excitedly awaiting Monday so I could start to make small steps toward implementing ideas from this book. That is the highest recommendation I could offer. What about you? What books have shaped your teaching? Not a teacher (hi Mom!)? Tell me books that have shaped your life!